Description: Free download this editable resume cover and create an impressive resume to increase the chance of success. 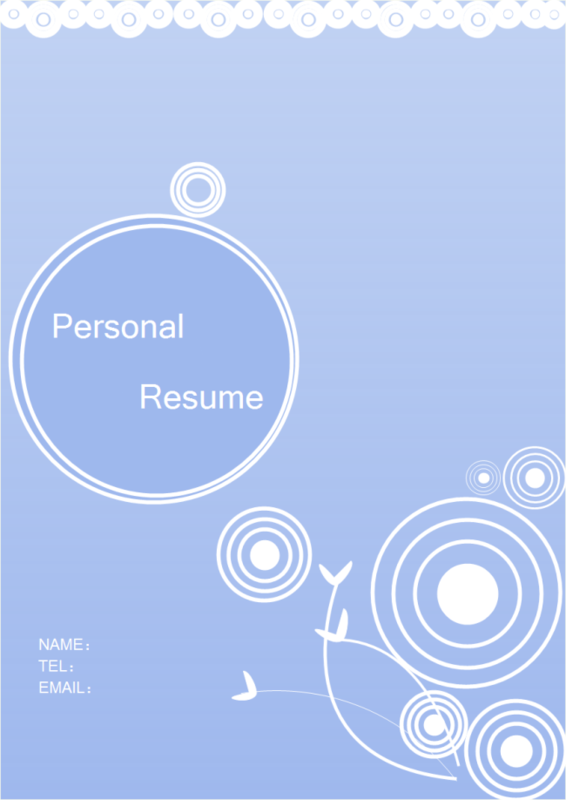 You can modify this resume cover or even to make a new one through Edraw built-in shapes and symbols. There are a large collection of business-based charts, diagrams and clip arts, which will help make outstanding resume covers with the least time. A free customizable others template is provided to download and print. Quickly get a head-start when creating your own others.